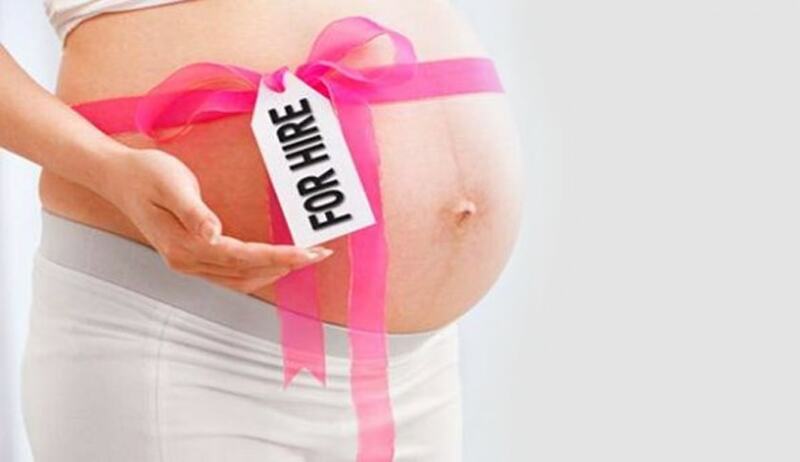 In a welcome move, Bombay High Court recently directed maternity leave to be granted to a woman who had attained motherhood through surrogacy. Accordingly, the Court directed the Central Railway to grant 180 days maternity leave to its woman employee. The petitioner had given birth to twins through the procedure of surrogacy and thereafter applied for Maternity Leave relying on Rule 551(C) of the Indian Railway Establishment Board. The application was however rejected on the ground that the petitioner, before entering into an agreement of surrogacy, did not take permission of the Railway Board. The Counsel for the petitioner, Sandeep Shinde and Tanya Goswami had brought to the notice of the Court a Division Bench judgment of Nagpur Bench of Bombay High Court in the case of Dr. Mrs. Hema Vijay Menon v. State of Maharashtra & Ors.,Writ Petition No.3288 of 2015, where it was specifically observed, “A woman cannot be discriminated, as far as maternity benefits are concerned, only on the ground that she has obtained the baby through surrogacy. Though the petitioner did not give birth to the child, the child was placed in the secured hands of the petitioner as soon as it was born. A newly born child cannot be left at the mercy of others. Agreeing with the Petitioner, the Court granted the relief and posted the matter for disposal on March 11. You may read the LiveLaw article and judgment here.